There are several excellent Old Testament theologies available today, but they tend to be large and daunting for beginning students and others who are hard-pressed for time. 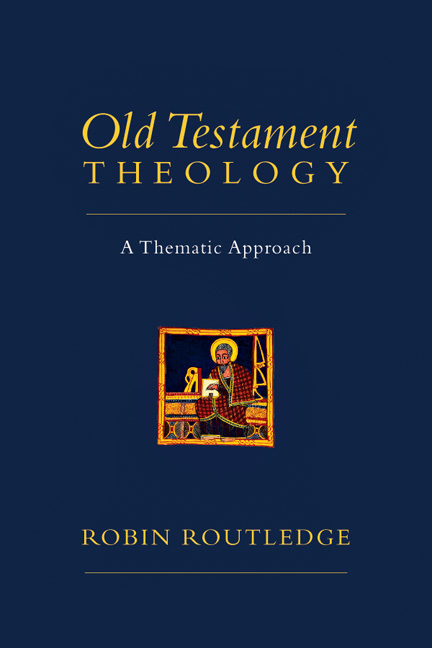 Robin Routledge's Old Testament Theology is gauged to meet the needs of readers who want to dine on the meat of Old Testament theology but do not have time to linger over hors d'oeuvres and dessert. And his thematic approach makes it easy for selective readers to find what they need. Routledge provides a substantial overview of the central issues and themes in Old Testament theology. In a style that is clear, concise and nuanced, Routledge examines the theological significance of the various texts within their wider canonical context, noting unity and coherence while showing awareness of diversity. Readers looking for a substantial overview of the central issues and themes in Old Testament theology will find that in the main body of the text, and those with more specific interests will find more detailed discussion and references to further reading in the numerous and expansive footnotes. "The task of Old Testament theology is critical in biblical interpretation, and in Christian theology, preaching and practice. It is also a minefield of methodological approaches. Robin Routledge has provided a concise, well-read and readable account of it. He shows how Old Testament theology may have its own authoritative voice in the church's use of the Bible, and how it is essential to Christian theology, not least for the church's mission. In the context of postmodern interpretations, he aims to reaffirm the essentially historical character of the Old Testament, and to find theological unity in it. This book will provide welcome orientation for readers who find the Old Testament difficult, and will repay careful study." "Routledge's Old Testament Theology is a valuable resource. Rather than examining the Old Testament book-by-book, Routledge looks at the big-picture issues: election, covenant, kingship and worship." "Routledge writes explicitly as a Christian and a minister, viewing the OT as unified with the NT, positing an overall biblical theology. Routledge is more succinct than a number of more recent OT theologians." "Relatively brief, well-written, and user-friendly." 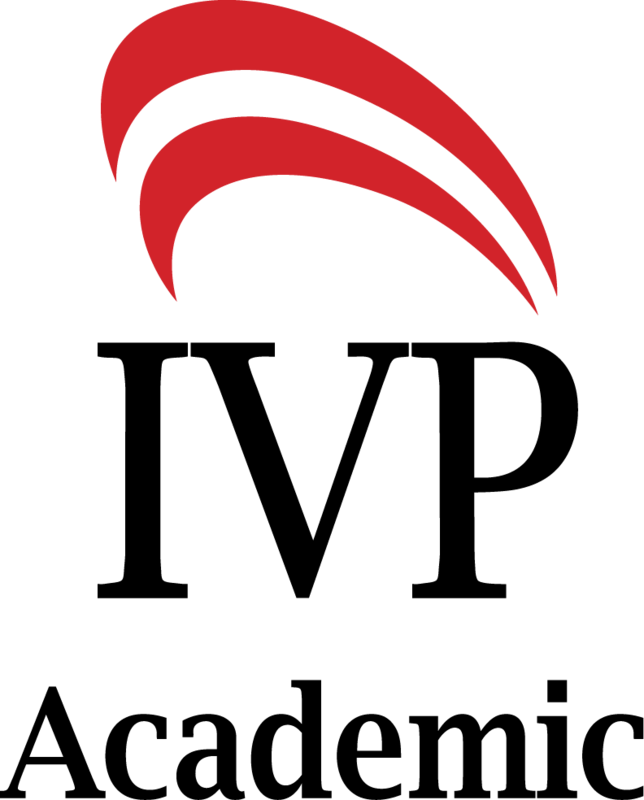 "What sets OTT apart is its less intimidating, more manageable style and organization. Well suited for an upper-level college or entry-level seminary course in OT theology, particularly one determined to take the biblical text seriously." "Routledge's Theology does a fine job of introducing the main issues and elements in most OT theology. Three primary contributions emerge from Routledge's volume. First, the footnotes are incredibly well done, and do a very fine job of pointing the reader to a wealth of further biography on any given topic. Second, Routledge is in conversation with other scholars throughout the work. And third, and perhaps most importantly, Routledge offers a contemporary voice on OT theology that has reflected thoughtfully on the vast history of a discipline. Routledge is able to engage a variety of approaches, voices, figures, and arguments within OT theology, and for that-and for his synthetic method-his theology is a welcome contribution to the field. Pastors and students wishing to gain a greater glimpse into the field of OT theology should no doubt find Routledge a helpful place to begin." "Clear, concise and nuanced, provides a substantial overview of the central issues and themes in Old Testament theology in the main body of the text, with more detailed discussion and references for further reading in the footnotes. The book will be of benefit to those who want to take the theological content of the OT seriously, and to apply its message to the life and ministry of the church. Routledge's thematic approach makes it easy for selective readers to find what they need, and it will work well for both teachers and preachers." "For the discerning, mature Christian, this book will be helpful. 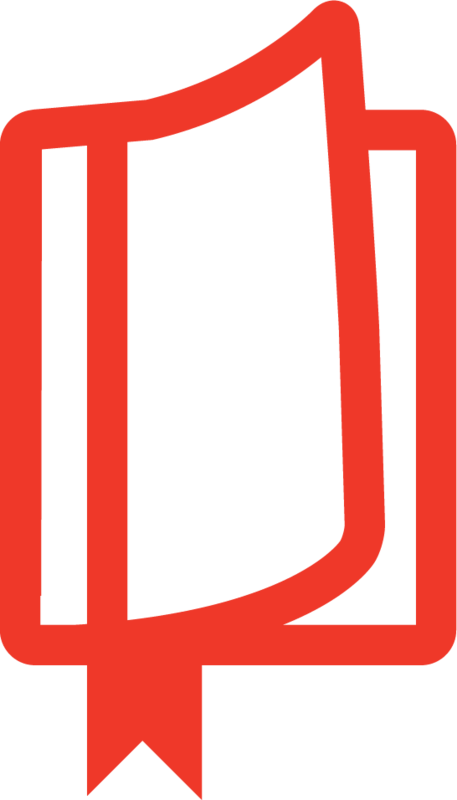 Its content is good, its research is deep, its readability is good." 2. God and the "gods"
Robin Routledge is senior lecturer in Old Testament at Mattersey Hall in England. He also teaches at the International Baptist Theological Seminary in Prague and the Continental Theological Seminary in Brussels.